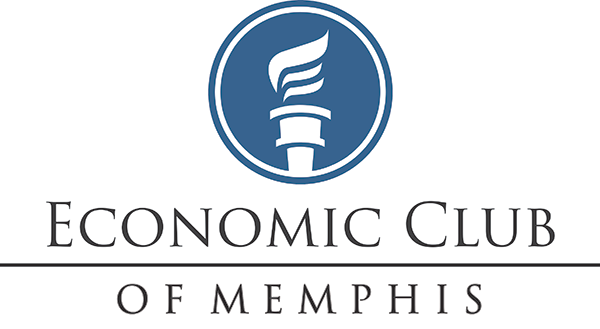 The Economic Club of Memphis is pleased to welcome Dr. Russ Roberts, John and Jean De Nault Research Fellow at the Hoover Institution and host of the weekly podcast EconTalk, on Tuesday, May 19, 2015, at the University Club, 1346 Central Avenue, 38104. Registration will begin at 11:30 am with immediate lunch seating. The title of Russ’ speech will be How Adam Smith Can Change Your Life. Dr. Roberts, a Memphis native, hosts the weekly podcast EconTalk–hour-long conversations with authors, economists, and business leaders. Past guests include Milton Friedman, Nassim Taleb, Christopher Hitchens, Marc Andreessen, Joseph Stiglitz, and John Bogle. EconTalk was named podcast of the year in the 2008 Weblog Awards. Over 425 episodes are available at EconTalk.org and on iTunes. His two rap videos on the ideas of John Maynard Keynes and F.A. Hayek, created with filmmaker John Papola, have had more than seven million views on YouTube, been subtitled in eleven languages, and are used in high school and college classrooms around the world. His latest book is How Adam Smith Can Change Your Life: An Unexpected Guide to Human Nature and Happiness (Portfolio/Penguin 2014). It takes the lessons from Adam Smith’s little-known masterpiece, The Theory of Moral Sentiments and applies them to modern life. Books will be available for sale at the meeting. He is also the author of three novels teaching economic lessons and ideas through fiction. The Price of Everything: A Parable of Possibility and Prosperity (2008) tells the story of wealth creation and the unseen forces around us creating and sustaining economic opportunity. The Invisible Heart: An Economic Romance (2002) looks at corporate responsibility and a wide array of policy issues including anti-poverty programs, consumer protection, and the morality of the marketplace. His first book, The Choice: A Fable of Free Trade and Protectionism (2006) is on international trade policy and the human consequences of international trade. 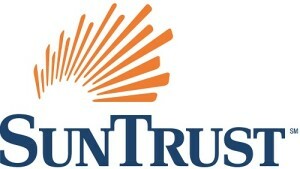 It was named one of the top ten books of 1994 by Business Week and one of the best books of 1994 by the Financial Times. 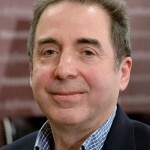 A three-time teacher of the year, Dr. Roberts has taught at George Mason University, Washington University in St. Louis (where he was the founding director of what is now the Center for Experiential Learning), the University of Rochester, Stanford University, and the University of California, Los Angeles. He was a national fellow and visiting scholar at the Hoover Institution from 1985 to 1987. He holds a PhD in economics from the University of Chicago and received his undergraduate degree in economics from the University of North Carolina at Chapel Hill. In order to register, you must be logged into the “Members Only” section of the the website. To log in, click here.